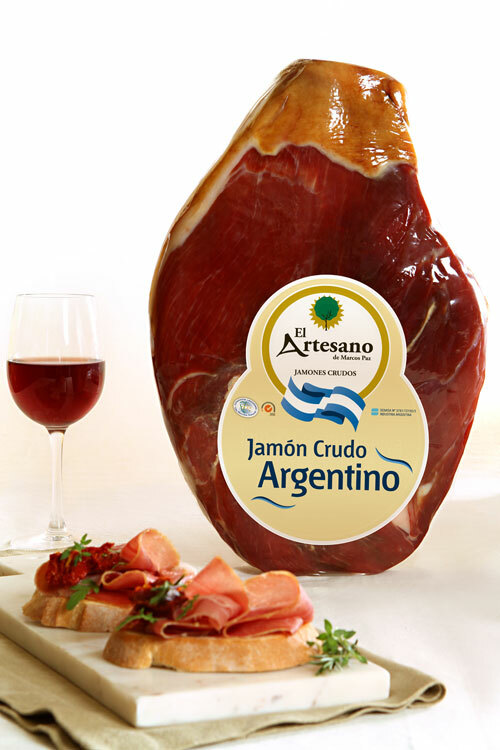 Our experience and knowledge in the making of prosciutto, our constant expansion, and the implementation of leading-edge technology make Productos El Artesano S.A. the first manufacturer of 12 months aged Argentine Prosciutto. This product is the only product authorized by SENASA (Argentina’s National Food and Agriculture Health and Quality Administration, for its acronym in Spanish) to carry said Protected Designation of Origin, which is the highest quality designation for prosciutto, according to the Argentine Food Code. 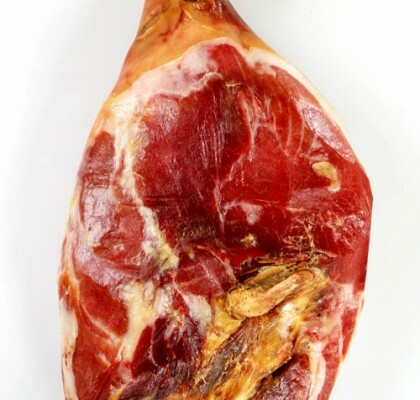 “El Artesano” prosciutto is a product that differentiates itself from its competition by complying with origin, tracing, and aging requirements, controlled and certified by SGS. 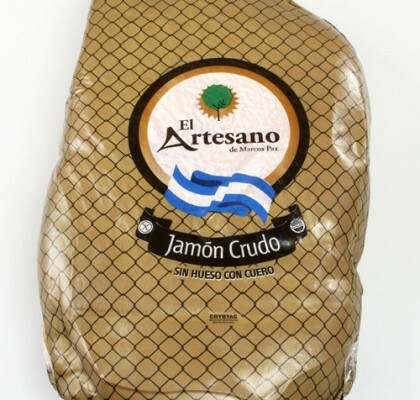 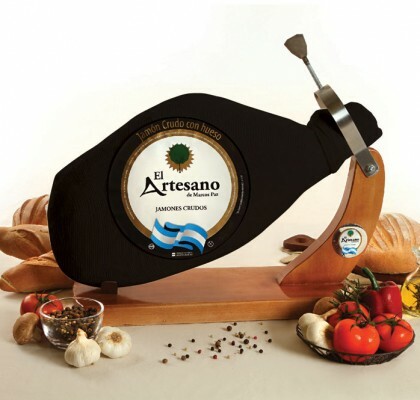 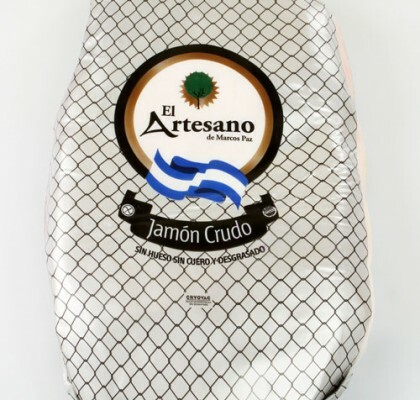 “El Artesano” is under strict audits by SENASA, satisfying the features expected of a top-tier prosciutto with the “Calidad Alimentos Argentinos” Seal. 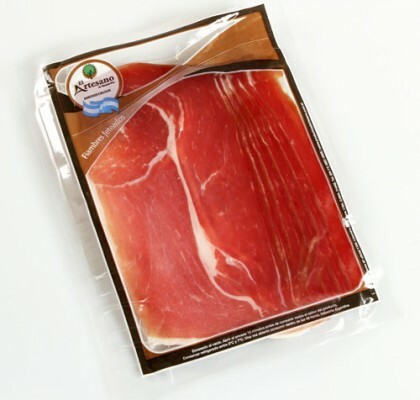 The piece is packaged inside a box, boneless and with its skin, since our foremost objective is to the reach Argentinian and worldwide households alike.